The former Manchester United striker Zlatan Ibrahimović has announced his arrival to the LA Galaxy with a full-page advertisement in the Los Angeles Times. 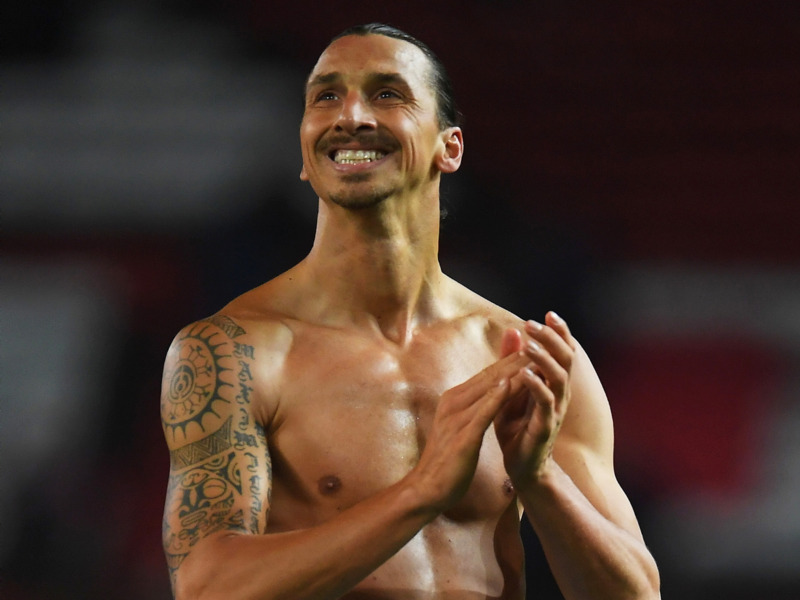 The former Manchester United footballer Zlatan Ibrahimović placed a huge advertisement in Friday’s edition of the Los Angeles Times to announce his arrival at the MLS team LA Galaxy. Ibrahimović, who once compared himself to God, is a highly decorated striker. He has won league championships and major European titles at some of the world’s biggest clubs including Inter Milan, FC Barcelona, and Manchester United. And now, at 36, he brings his talents to Los Angeles – and he really wants you to know about it. So Ibrahimović did what Ibrahimović does best: He took out a full-page ad in the Los Angeles Times. His message was simple: “Dear Los Angeles, You’re welcome.” He then signed the ad. Ibrahimović was also photographed in his LA Galaxy kit in an article in the newspaper. As you can tell, the ego has landed.